Radio programmers play an essential role in the preservation, promotion, and presentation of folk music. Folk charts quantify the impact of the work of radio programmers giving artists a way of tracking their reach and influence. Supporting a community of folk music professionals dedicated to listening, curating, and broadcasting the latest artistry. Ensuring the development of a broader network of folk music listeners, brokers, supporters, and fans. Creating a stronger feedback mechanism, supporting artists and managers in strategic tour and marketing planning. The Folk DJ Chart was started in 1998 by Richard Gillmann and is now managed by Folk Alliance International. The chart presents the top albums, artists, and songs each month, and has nearly 150 contributing DJs and reaches thousands of listeners each month. The chart accepts playlists from shows, not spins from stations. It is a non-weighted chart (major market and non-major market are considered equal). Some labels recognize this chart and some do not. View current and archive charts (through 2015), and report to the Folk DJ Chart at folkradio.org. Folk DJs are encouraged to report their playlists to the monthly Folk DJ Chart every time their show airs. Click "Post to Listserve" to become a reporter. For charts prior to 2015, please contact Folk Alliance International at fai@folk.org. For a list of Folk DJ contacts please sign into your FAI account and click here. The Folk DJ chart needs community support to continue. Consider donating to the fund to support administration of the Folk DJ Chart. For questions, comments, or corrections regarding the Folk DJ Chart please email charts@folk.org. Access to the folk NACC Top 10 is provided for community benefit through FAI. Members and folk music professionals are encouraged to subscribe to the chart for access to the Top 30 each week. 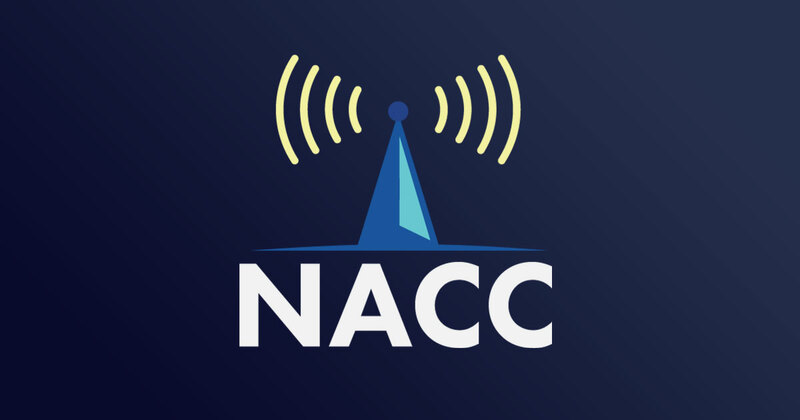 The North American College and Community (NACC) Folk Radio Chart started in August 2017. It is a weighted chart (major market stations carry more weight than smaller market stations), show hosts and music directors of stations report to this chart, and it receives more label recognition. Folk DJs and Music Directors are encouraged to report weekly, it's always free. Email support@naccchart.com to request a login. Click “Update” pencil for latest show/ channel reporting. Fill in top 10 albums, in order of most played, on show/ channel/ station.